This course takes you to a whole new level of confidence in your Freediving. Not only will you learn the latest techniques for deeper diving but you will also learn more about conditioning your body for Freediving. This course will push you to the limits of your Freediving abilities. The AIDA 4 star is the highest level a recreational freediver can achieve. 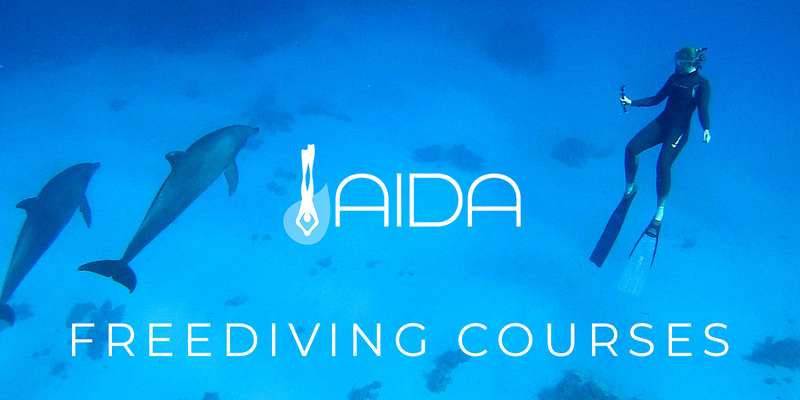 The AIDA 4 star can be combined with the Competition Freediver course for those who want to explore the challenge of competitive freediving. Payment can be split into £200 for pool and theory, followed by £220 for Openwater. Price includes, all equipment, course materials, certifications and pool fees. Entrance fees to dive site are charged separately if applicable. 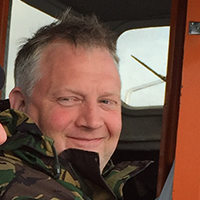 This course consists of three theory sessions, two pool sessions and four open water dives. We start by doing theory, either online initially or straight into the classroom. We then go to the swimming pool where we cover Static and Dynamic Apnea and cover how to safety each other and rescues so that you can start to dive in our established club structure. Even the most experienced swimmers, snorkellers and scuba divers are surprised how much they learn in this entry level course, it’s not just about holding your breath! AIDA 4 Star – Freediver. Allows you to dive to a maximum depth of 20m with an independent buddy or professional guide. Swimming kit and comfortable clothes. All freediving equipment used during the course will be provided. Be 18 years or older, have completed the medical statement and be able to swim at least 100 metres non-stop and 300 metres with mask, snorkel and fins. You are elligible to join the AIDA 4 Star OPEN WATER section after having done the AIDA 4 Star POOL & THEORY. The Open water section of the course is run over two days in Open Water. This will take the diver down to a depth of 20 metres depending on the time of year and the students needs. Further Open Water Sessions, followed by AIDA 4 Star Exam. Find the next available AIDA 4 course from the google calendar below.